Regina, Sask. 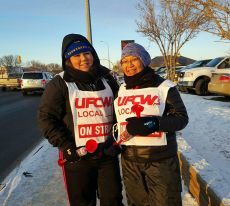 – January 4, 2016 – UFCW Canada Local 1400 members working at the Best Western Seven Oaks in Regina, Saskatchewan are on strike after negotiations with the employer came to a standstill on December 28th. 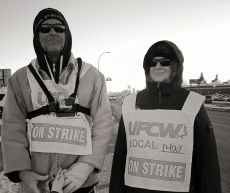 Best Western Seven Oaks is denying their employees backpay and is refusing to pay them a fair wage. The company also wants to remove the fixed cost of benefits that workers currently have and make them pay 50 percent of the benefit premiums going forward (including all future increases). This will result in benefit costs that are almost double the amount that employees are paying right now. 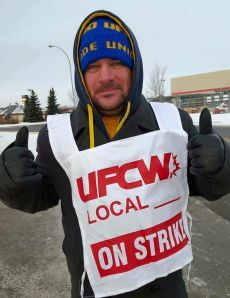 UFCW Canada Local 1400 has bargained in good faith with the employer since mid-October, but the company has yet to present a fair offer to their employees. 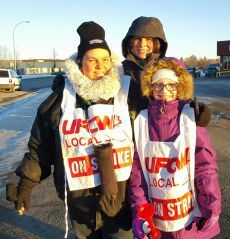 As a result, the Best Western Seven Oaks workers are now on strike. 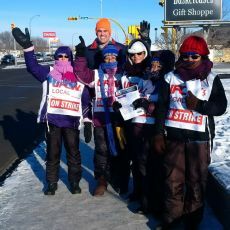 Tell Best Western Seven Oaks to treat their employees with dignity and respect by returning to the bargaining table and negotiating a fair contract.